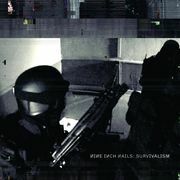 Survivalism (also known as Halo 23) is the first single by Nine Inch Nails from their 2007 album Year Zero. On March 13, 2007, the single was released digitally on iTunes, and the CD and vinyl singles were released on April 2, 2007. Previous release - "Beside You In Time" Halo number: 23 Next release - "Year Zero"
This page was last modified on 5 April 2019, at 00:17. 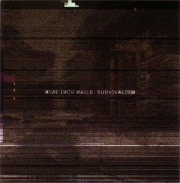 This page has been accessed 119,713 times.